In a short term conversation, even between strangers, both parties often vie over what direction the conversation will take, or who will be the most knowledgeable one in the encounter. In long-term relationships, both individuals may debate over who decides which activities they will be engaging in, and over what particular lifestyle the couple will adopt. Too often, these dueling viewpoints break down into serious power struggles, sometimes with ugly results. 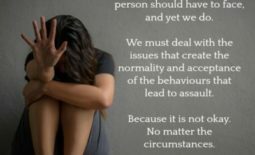 It is important to know what is truly happening during these disputes and how to deal with them in a positive way. For one thing, human disagreements always seem more intense than they should be and often linger much longer than necessary. To an objective observer, these kinds of arguments often seem petty and should be rationally resolved through compromise and by developing a more balanced leadership within the relationship. In “The Celestine Prophecy“, I called these kinds of irrational power struggles in relationships, “Control Dramas”. I attempt to show that the core source of these problems is not psychological, but rather, precisely about the nature of our minds. It is SPIRITUAL! To fully understand, one has to explore the “Spiritual” dynamics operating when human beings relate. Please, bear with me as we dissect this problem. 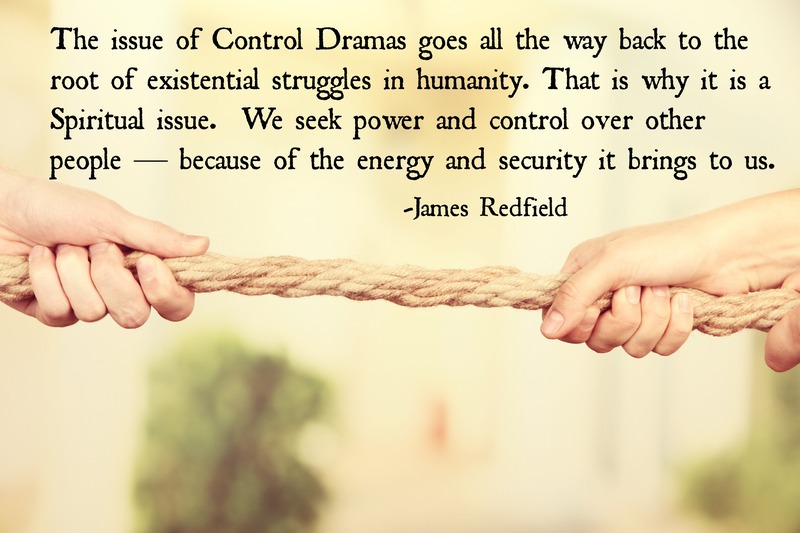 The issue of Control Dramas goes all the way back to the root of existential struggles in humanity. That is why it is a Spiritual issue. At their core, humans feel lost and uncertain in the world. Seems obvious, right? We are insecure because each of us has to find a way to support ourselves and make a living. And in the end, we must come to terms with death, and what may or may not lie beyond it. What is still the greatest tendency in how we handle this stress? We try to repress the fear by pushing it out of our minds. We find desperate activities of choice, pursued with a kind of unconscious frenzy. We shop when there is no money in the bank. We follow celebrities instead of living our lives. We play video games or watch sports obsessively. 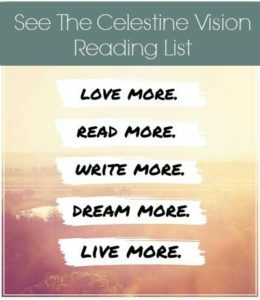 And we partake in all sorts of addictions, diversions, and ideologies…all while searching to fill the void of meaning within us. JAMES REDFIELD: MY STORY	10 Banned Foods allowed in the U.S.